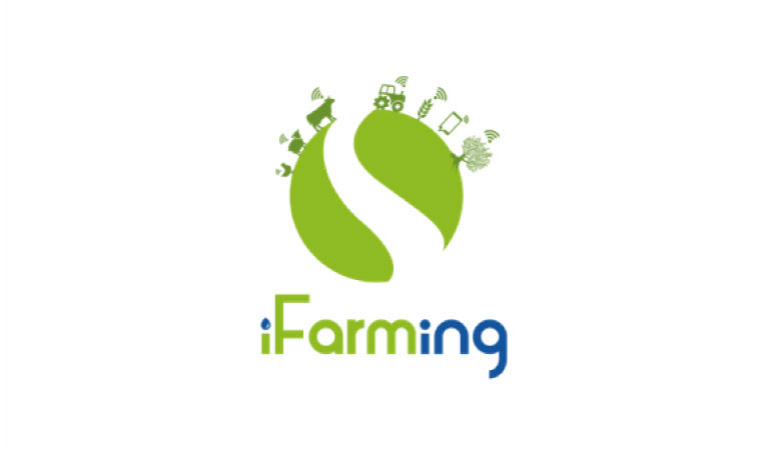 iFarming’s research team develops "Phyt'Eau", an innovative application which uses IoT and AI to create ‘precision irrigation techniques’. Basically, an algorithm detects and adapts the watering process according to a plant’s water needs, growth stage and climatic conditions. This process allows for better crop yields and long-term water saving.